- Double layer UV blocking system holds up strong to water and sweat. This provides long-lasting and impenetrable UV protection, even as the humidity rises. - The extracts of 4 various flowers, representing the four seasons, sooth, nourish, and hydrate tired, dry skin. 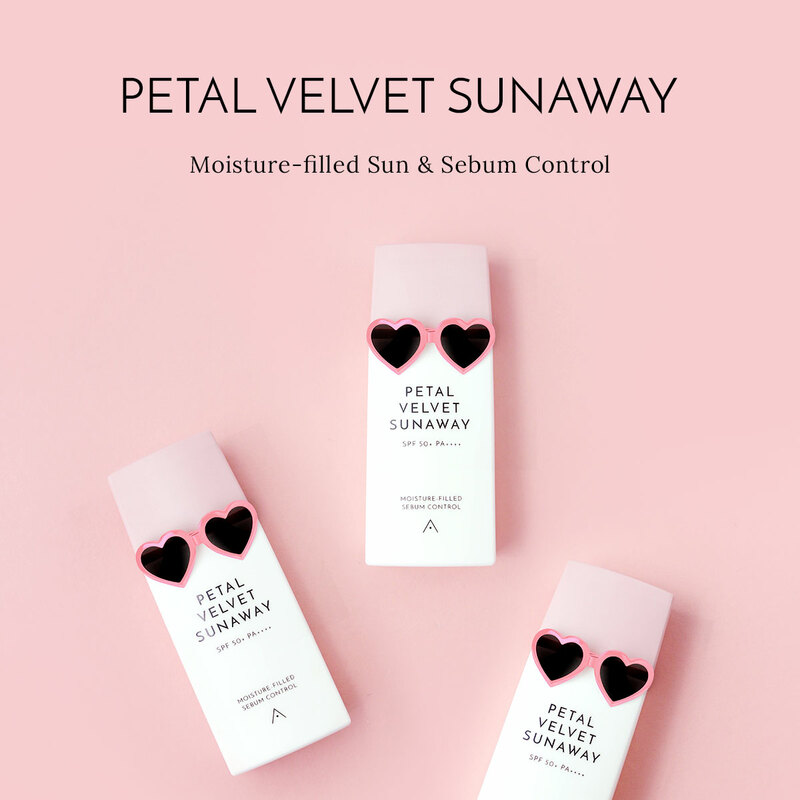 - Antozone-Rose protects skin from environmental stressors while Thanaka extract provides a cooling effect. 1. Use as the last step of your morning skin care regimen. Shake lightly before use. Smooth a pea-sized amount onto face, and lightly pat in to aid absorption.